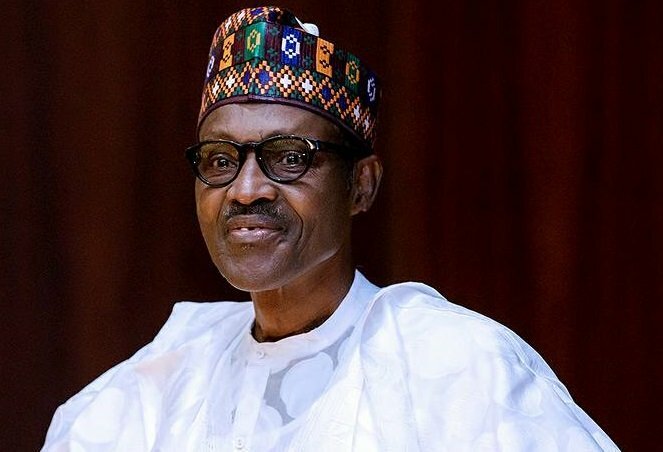 Rep. Umar Bago, (APC/Niger) on Sunday, described President Mohammadu Buhari as a committed progressive concerned with the yearnings and aspirations of Nigerians. This attitude he said Buhari did, irrespective of tribe,religious and political differences. Bago said this in a statement ahead of Buhari’s 76th birthday on Dec., 17. The lawmaker commended the president for his political commitment in the ongoing fight against corruption,insurgency,cattle rustling, sectarian crisis. According to hm, such positive develppment would continue to provide enable environment for the country’s growth. ” Mr President has succeeded in repositioning the country.for the better in security, transport, massive roads construction, provision of farming implements and diversification of the economy among others. ” President Buhari has proved beyond reasonable doubt to be honest, sincere and committed to the yearnings and aspirations of Nigerians, irrespective of political, tribal and ethnic differences,” he said. ” Our dear nation still has more to reap from your wealth of experience and deep wisdom in its journey to greatness. ” I am pleased to join your family and other well wishers in thanking God for blessing you with the strength and wisdom to live a fulfilling life of honest, committed to the well being of all ordinary Nigerians, “he said. ” At 76, your contributions to national growth have remained undiminished as you continue to fearlessly lend your strong voice and strategic support to the genuine efforts toward making our nation great. “I pray that God will still keep you longer to play greater role in the stabilisation of our country. “Your life has been one of great sacrifices for the unity and progress of our country. ” From your days as a military head of state to a civilian President, you envisioned a great nation where everyone will be well accommodated and freely pursue his or her aspirations. The lawmaker called on eligible Nigerians to vote continuity to c‰onsolidate on.the gain recorded by present administration in the country. “May the Almighty Allah bless our President with more rewarding health and many more years as he celebrates his 76th birthday.